A natural balance between strength and sweetness, and a long finish make this a subtle and aromatic cognac. 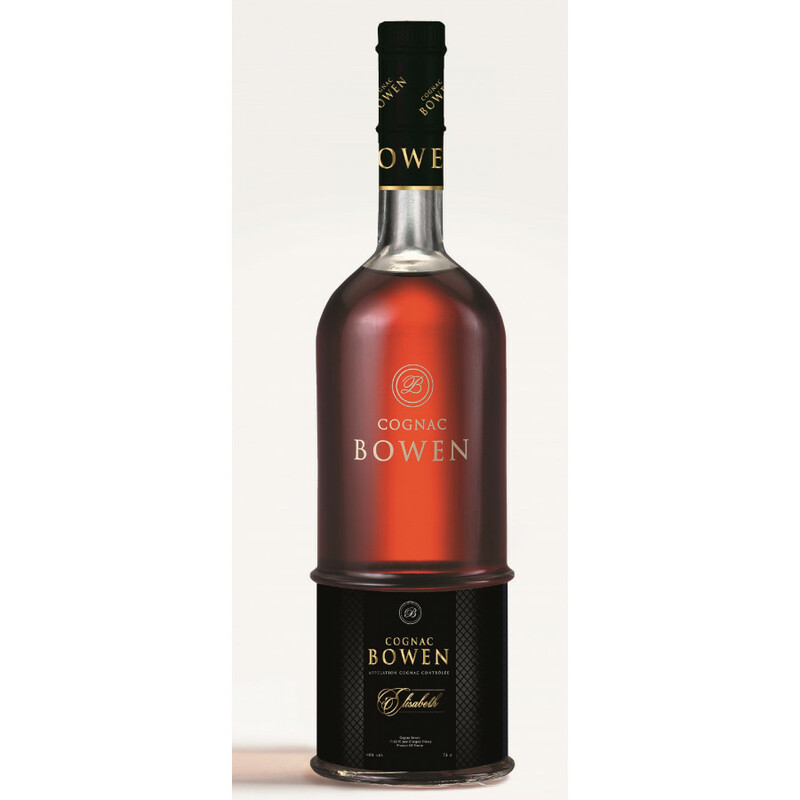 Bowen Elisabeth Cognac is the latest product to be released by this small, artisan house. Originally launched in the US, it's now available via our Cognac Expert store. Named after the English lady of the same name who formerly represented the brand (and the love story that first started it), this cognac boasts a crescendo of flavours mixing spices with lightly toasted notes. Bowen Elisabeth is presented in a classic style bottle - one that screams elegance and class. It's definitely one that you'd be proud to display on the top of your drinks cabinet.